Looking for a diet that wouldn’t impose too many hard restrictions on the foods you eat, and actually encourages fatty foods? Don’t worry, there’s indeed such a thing – the Atkins Diet Plan. The Atkins diet plan is one that encourages weight loss through a low-carb diet, by starving the body off carbohydrates and in turn inducing it to burn stored up fats. It’s a diet that many people who are overweight would love to try out. Every meal you consume provides the body with many essential nutrients. Fats and carbohydrates form a major part of these nutrients, followed by proteins. Other smaller portions of essential food nutrients include vitamins and minerals. 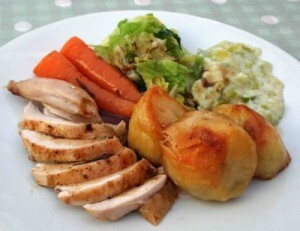 Fats and carbohydrates are broken down by the body to generate energy for its functions i.e. to enable you to do the work you do everyday. The Atkin diet forces the body to break down the fat that’s stored inside. The body burns up carbohydrates first and the sugar from the carbohydrates is easily converted into glucose to provide energy to the cells. Fats are broken down into fatty acids and these are also used for energy, but the body has the ability to store fats for a long period of time, while carbohydrates have to be used up quickly. 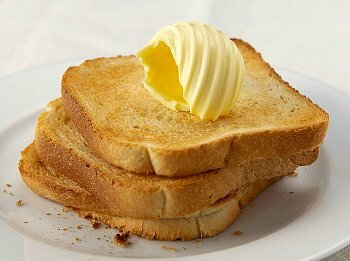 This is the reason why the carbs get used up first when you consume a meal with both carbohydrates and fats. If more energy is not needed, the body stores the remaining fat content, which results in weight gain. Ketosis is a body mechanism that generates energy from stored fat in the body. Ketones are compounds produced by the liver while breaking down fatty acids. They can be used like glucose, to fuel the body. The liver converts sugars from carbs to glycogen, as carbs are the first fuel of choice. But if the resulting glycogen content is not sufficient, then the liver starts breaking down the stored fats into ketones, which are then used to produce energy. This whole process is known as ketosis. The Atkins diet meal plan encourages Ketosis to spur weight loss. When the body gets the required amount of energy from the available carbohydrates, the excess fat content that is left unused is converted to triglycerides, which are then stored in the fat cells. If this storage builds up, you put on excess weight. The only way to lose this weight is by burning this stored up fat content for energy i.e. by ketosis. The Atkins Diet Plan deliberately speeds up ketosis by cutting off almost all carbs from the diet, forcing the body to turn to the stored fat content for its required dose energy. 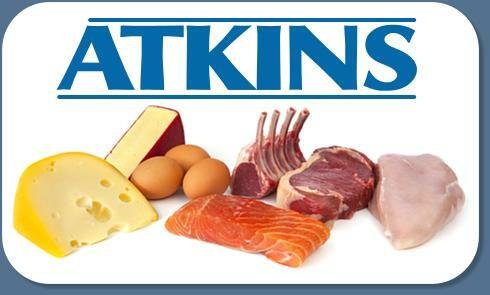 Turn to the Atkins diet to enjoy quick weight loss, without having to give up on the tastiness of fat-rich foods. But ensure that you read about its restrictions and side effects first, and don’t go overboard with the diet. This entry was posted in Nutrition and tagged atkin diet, atkins diet meal plan by Zipheal Editorial Staff. Bookmark the permalink.